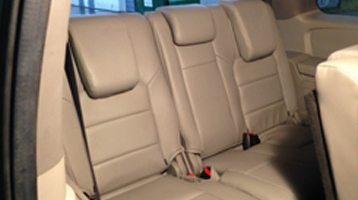 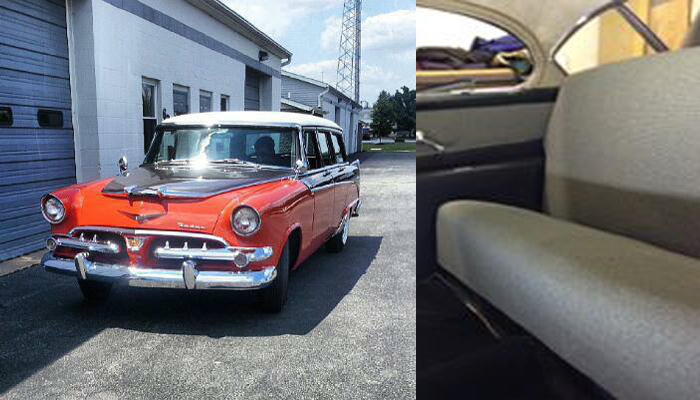 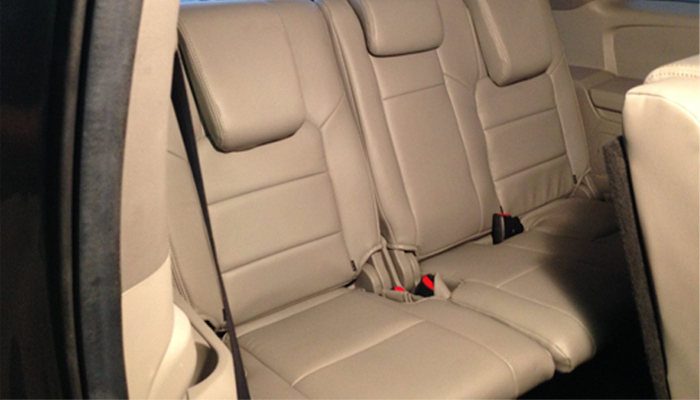 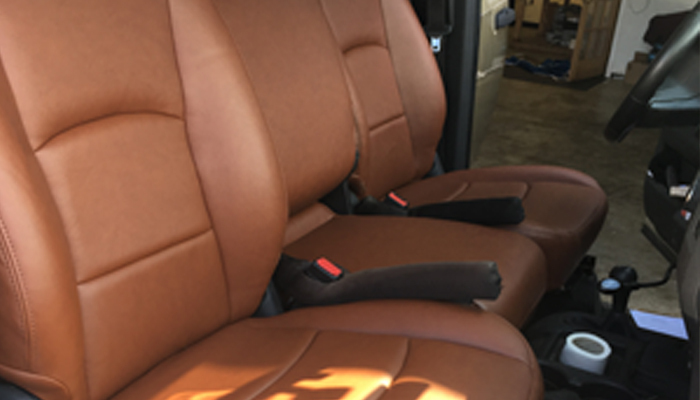 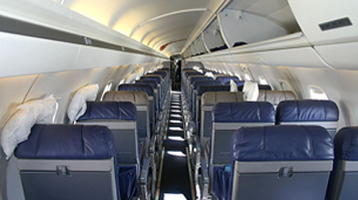 Rayco Auto Upholstery Department has skilled trimmers with over sixty years of combined experience. 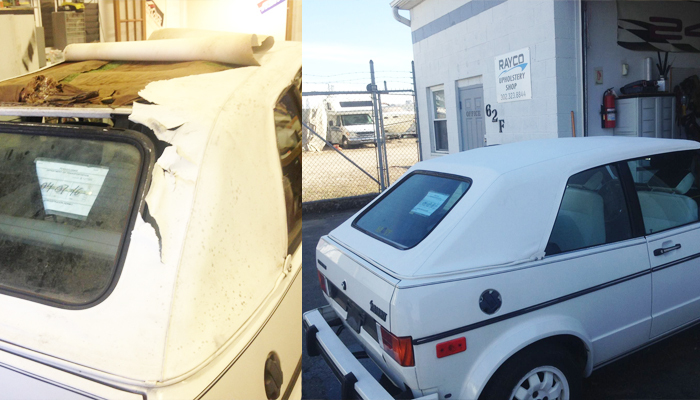 As the experts in convertible top repair, Rayco can repair most makes and models cars and jeeps. 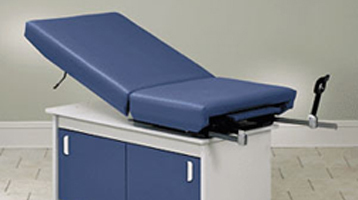 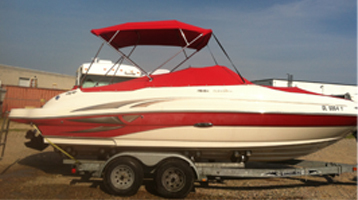 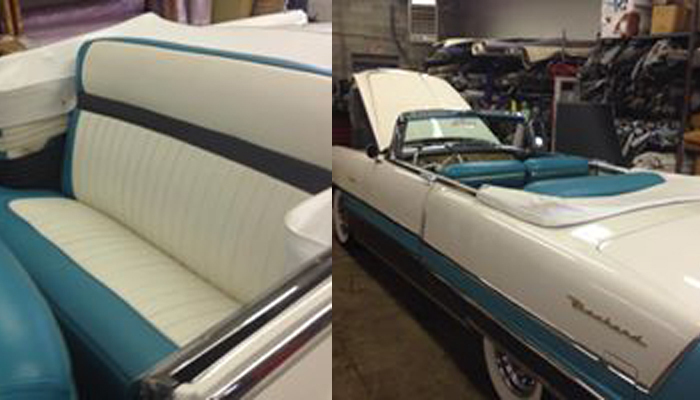 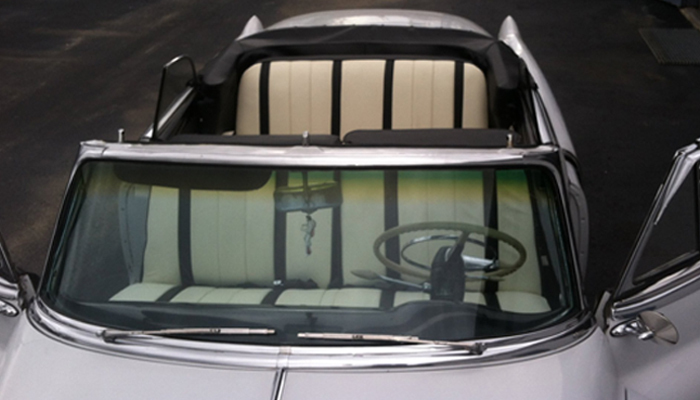 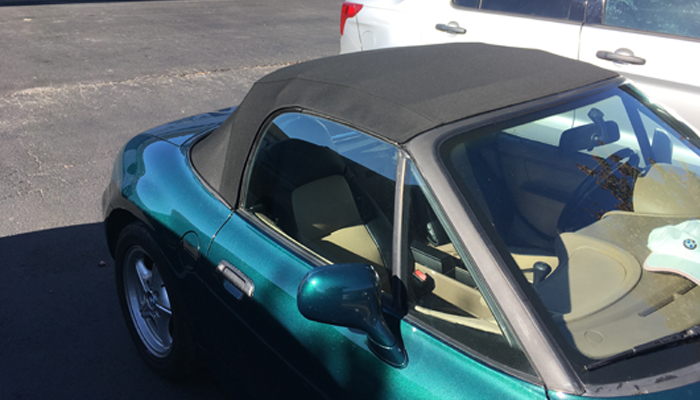 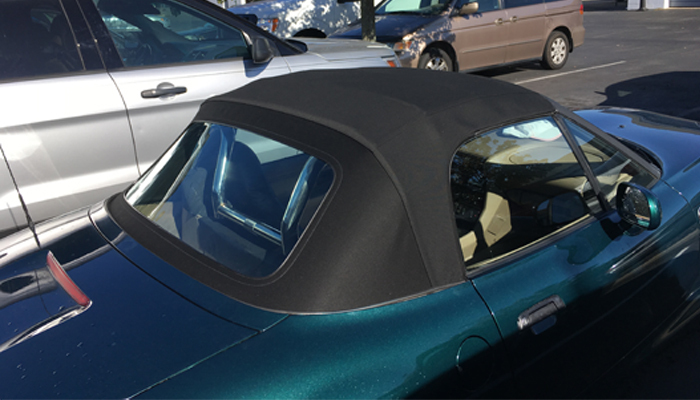 We offer high quality convertible top repair, at reasonable prices. 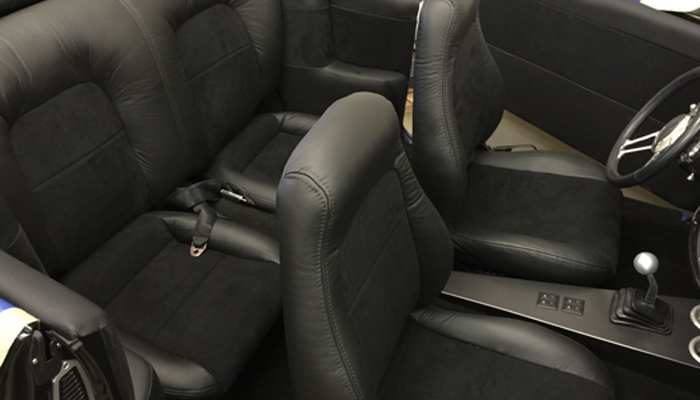 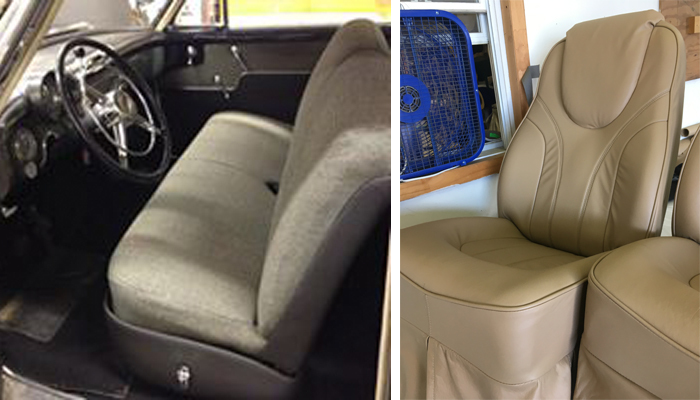 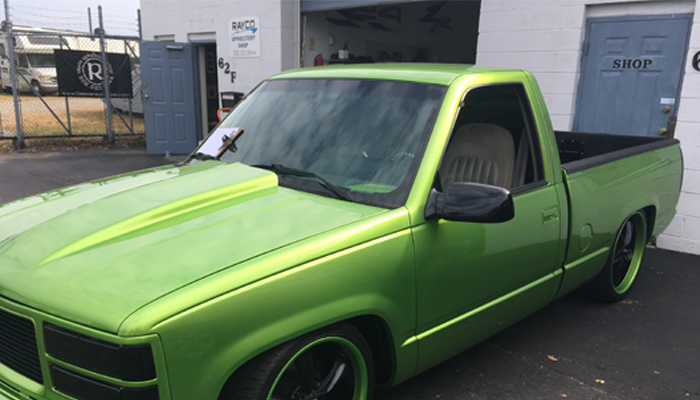 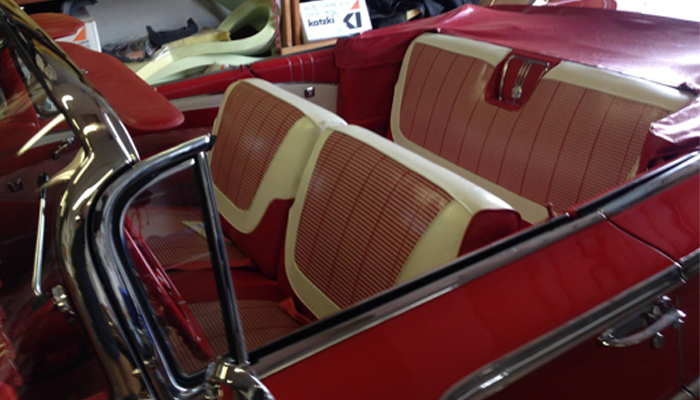 We are experts in designing, fabricating, and installing custom interiors from classic cars, headliners, convertible tops, leather kits, carpet, motorcycle seats, construction vehicle, simcon tops, vinyl tops, dealer and insurance work.